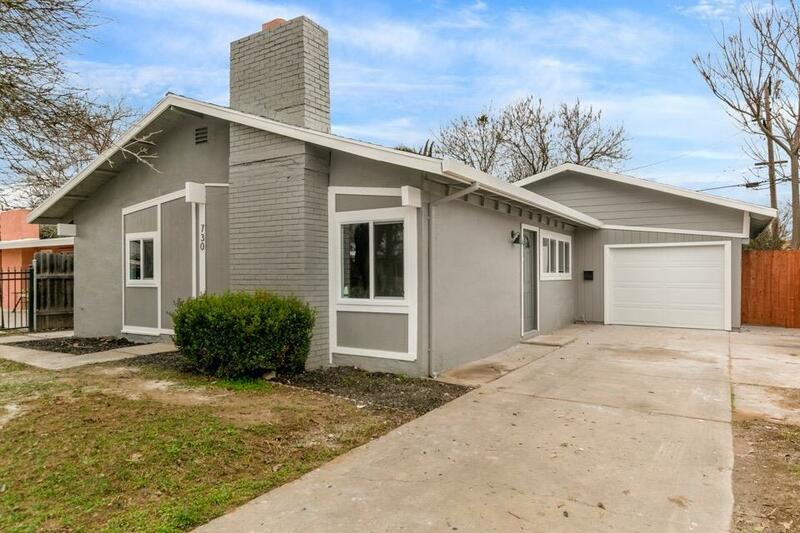 Beautifully updated 3 bedroom 2 bathroom home in a great Sacramento location. Upgrades include, new windows throughout, fresh paint inside and outs, new mini split heat and air system, new counters, new backsplash, new vanities, new flooring throughout, new appliances, new interior and exterior doors, new garage door with opener, and so much more. This can be your new home today!